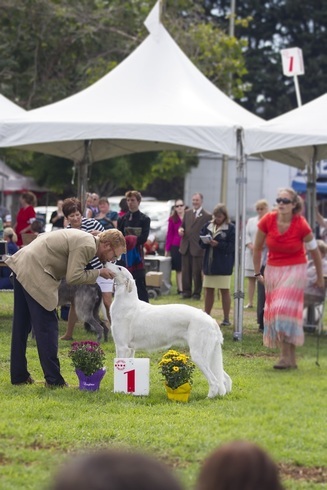 ​Stuart McGraw has had the opportunity to handle many wonderful dogs in his relatively young career. After working for Bill and Taffe McFadden for 8+ years as well as Eddie and Lesley Boyes, he is now showing dogs on his own. 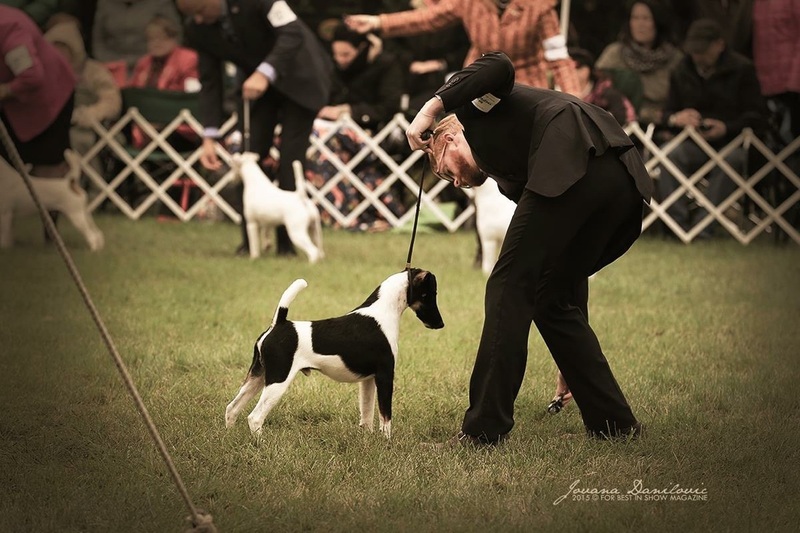 With experience in all 7 groups and a number of Best in Show wins as a handler, he has a great touch with the dogs and a lot of grooming experience as well. 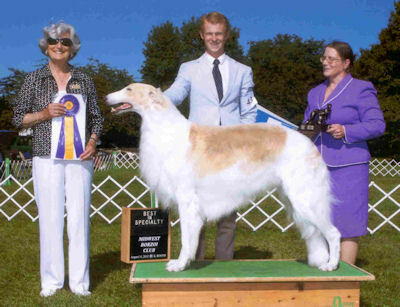 Stuart has been involved in dog shows for 15 years and has handled three different borzoi to the #1 position, put several BIS on the Top Winning Scottish Deerhound, has won multiple groups outside of hounds, and has had major wins at various National Specialties as well as Westminster and Eukanuba. 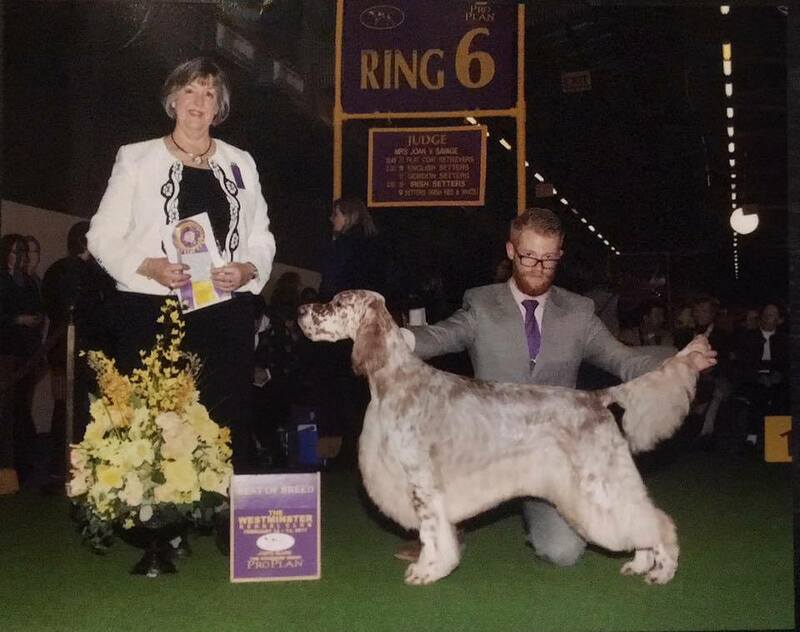 He handled Am/Eng Ch Absolutely Out of Sight (Smooth Fox Terrier, owned by Jim Smith, Keith Jones, and Edward Boyes) to BOB and the final cut of 6 in the group at world-renowned Montgomery County Terrier Show and English Setter GCh. Winchester's Made my Day to BOB at 2017 Westminster. Our dog show transportation is a 36' motorhome, complete with 12,000w generator, and two Air Conditioners. This allows us to be with the dogs 24/7 as the front half is human living quarters, with the back "gone to the dogs!". Totally climate controlled, our rig keeps the doggies safe and comfortable, no matter the weather. At home they have a 2 acre field to stretch out in and smaller paddocks just for "hanging out". The kennel has it's own AC and heating unit as well, so the dogs are happy year round. Contact Stuart at justartborzoi@gmail.com or (530) 333-7109 for more information.